Recently, at Dam Sen Cultural Park took place the 7th Southern Food Festival. During 5 executive days, May 24th -28th 2017, Mon Hue restaurant booth attracted a big crowd of customers. Photo 1: The 7th Southern Food Festival ambiance. 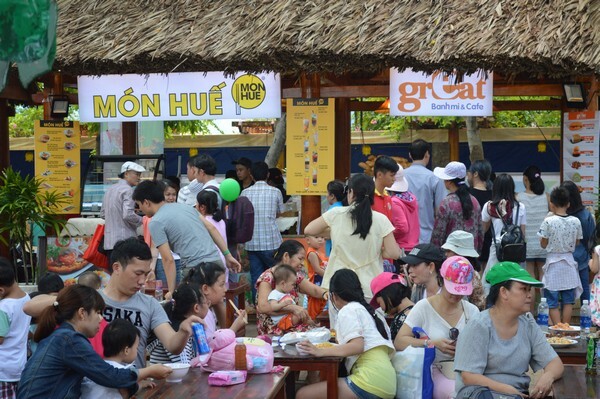 Photo 2: The huge crowd of customers at Mon Hue booth. 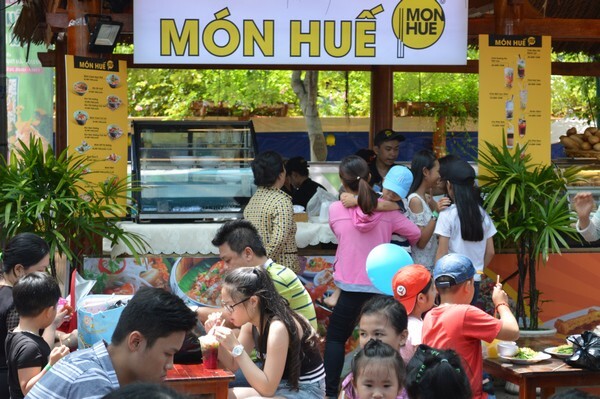 Photo 3: The diners enjoy the delicacy of Hue cuisine at Mon Hue booth. 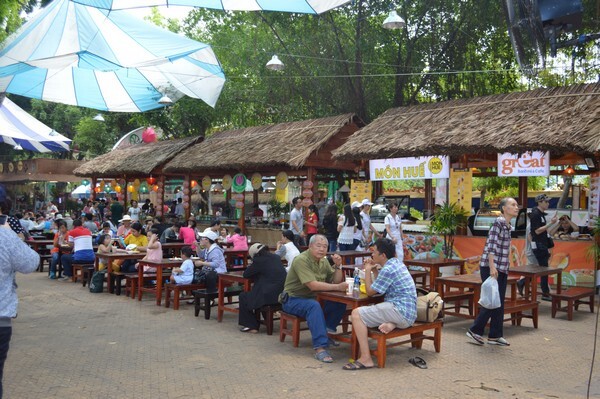 The Southern Food Festival, over seven years, has become a characteristic Food Festival of the summer in Ho Chi Minh city. Mon Hue is glad to attend and contribute to the development of Vietnamese culinary culture to the domestic and foreign friends. See you at the next Dam Sen Food Festival!